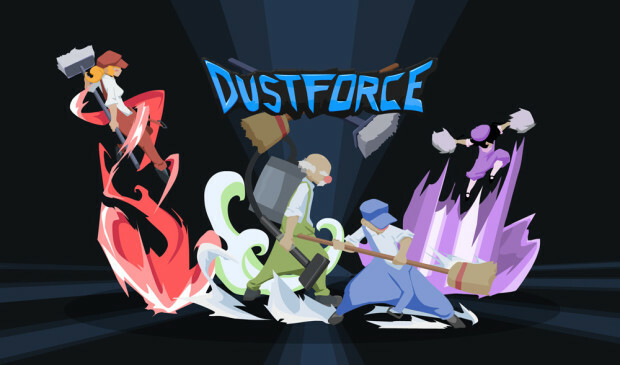 Dustforce was a really interesting platformer that was high on speed and precise platforming in the custodial arts. It’s been a PC/Mac/Linux affair since January 2012 but that’ll change come early next year. It also has one of the best game soundtracks of all time by Lifeformed which you can listen to here. It’ll be out in January 2014 and will retail for $9.99. If you happen to be at the New York Comic-Con, it’ll be playable for you to try out. Can’t wait to get my portable custodian platforming skills on next year. Let us know what you think in the comments below or post in our Facebook or Twitter.